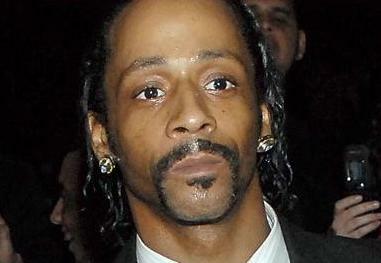 *Would you be surprised if we told you that comedian Katt Williams was involved in another fracas? We didn’t think you would either. Well, according to TMZ that was exactly the case yesterday in Beverly Hills. They say the lil’ feller had a run-in with the BHPD yesterday afternoon … after allegedly getting into a heated shouting match with another dude. At least 4 squad cars were on the scene where the alleged incident occurred … but when cops got there things had calmed down some. Tmz says no arrests were made — and the Katt-man left the scene without further incident. And no, we don’t know why he’s sweatin’ like a pig in that picture, either. lil man is such a pest!